Last week, Microsoft revealed five more titles coming to Xbox Game Pass this month. 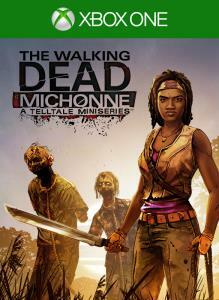 Two of those titles were available last week, and today, two more titles are now available to download through the programme — The Walking Dead: Michonne and Vampyr. You can download them through the panels below. 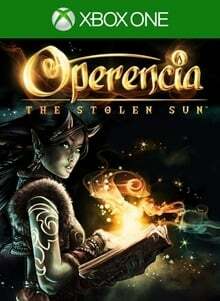 In addition to those two titles, Operencia: The Stolen Sun will be available in Xbox Game Pass from tomorrow, March 29th. 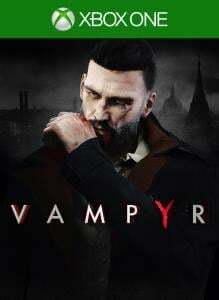 You'll be able to download it through the content panel below when it becomes available. Next week, we know that Marvel vs. Capcom: Infinite will be joining the programme on April 1st, while Minecraft will be available from April 4th. Meanwhile, if you're playing any of these four titles, you have just three more days to finish them before they're removed from the service.